Webster’s dictionary defines ignorance as “a lack of experience or knowledge,” or “the state of being uninformed”. In this article, we will limit ignorance to the things pertaining to God. The Lord said that we must write an article about “Ignorant people”. As I stressed in some of our previous messages, the Lord Himself says what must be taught. Like I said elsewhere, if what we proclaim here seeks to promote us or our ministry more than Christ, then we seek man’s approval and not God’s. But if our message glorifies Christ and points man to correction, then it means we ourselves are subject to the message and we must therefore learn the Word to obey (1 Corinthians 9:27). As people, we all have sinned against God in ignorance. We have all done something that we didn’t know or realize was sinful until we are being made aware that we have indeed sinned. In the Old Testament, atonement was made for all the people of Israel whether they had knowledge of sinful acts or not; they were held accountable (Leviticus 4:22-23). As it is, the Bible gives us the knowledge of sin and the Holy Spirit convicts us not to sin (John 16:8). In simple terms, a conviction is a strong feeling of guilt. This guilt serves as a witness to our conscience. When we act out of ignorance, we are somewhat ‘free’ from guilt, so we repeat our behaviour. Consequently, when we are being made aware of our wrong behaviour, guilt manifests and retribution is needed to remedy that guilt (Romans 5:12-13). In this particular portion of Scripture, we are shown that retribution was added even when ignorance was present. God therefore provided the knowledge of sin (Romans 7:7) so that we might acknowledge our guilt and accept correction in obedience to His law of retribution (Romans 5:18-19). This leaves no one without an excuse unless we deliberately choose to ignore God’s warning. Additionally, we are also warned that “… Since we are God’s offspring, we should not think that the divine being is like gold or silver or stone—an image made by human design and skill. In the past God overlooked such ignorance, but now he commands all people everywhere to repent. For He has set a day when He will judge the world with justice by the Man He has appointed. He has given proof of this to everyone by raising Him from the dead” (Acts 17:29-31). In the Bible we read (and this Scripture lists among the most quoted): “My people are destroyed from lack of knowledge” (Hosea 4:6 NIV). As it is, verses following this Scripture point to a deliberate act on the part of the people – they ignore God’s law intentionally. This is fueled by a lack of interest in the things pertaining to God and our obligations towards Him. When we act in intentional ignorance and sin, we choose to follow our own counsel, and by so doing we think that we are absolved from our responsibility towards God. We think we have an alibi so God will understand. This attitude brings regret and all of mankind are subject to God’s judgements whether sin was committed in ignorance or intentionally (Romans 2:12-16). Ignorance is therefore self-inflicted and this is a choice we exercise. Where there is a choice, there is cognizance and thus accountability. Therefore, each believer in Christ has a responsibility to hear God for themselves through the Scriptures and obey their teachings. Daily Bible study is a must for every believer (2 Timothy 2:15). 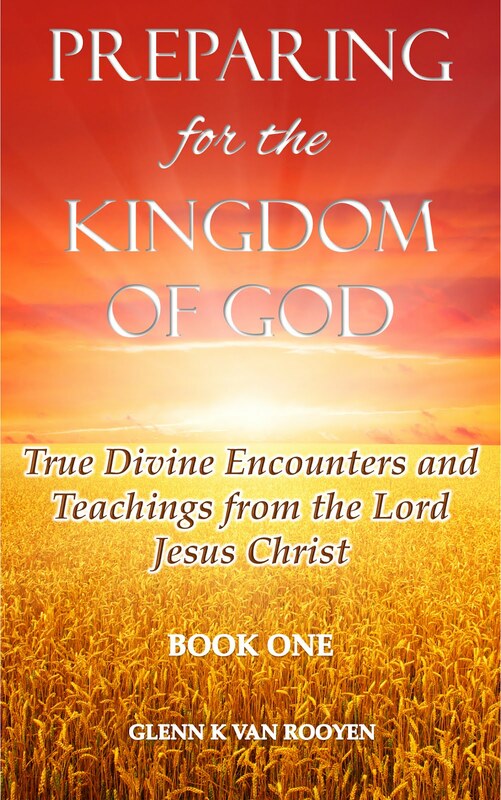 Knowledge about God is freely available and people exercises an option to believe and obey. This does not requires expensive or specialised training; you only need faith and the Holy Spirit will guard the truth within us through His fruit, gifts and convictions (2 Timothy 1:13-14). I personally have no problem with Bible School training, and I have learned to embrace whatever teaching I receive about the Lord that builds my relationship with Him, not into wrong doing but in holy living (Philippians 4:8). But if what I am being taught is promoting an individual or a body other than Christ, who is the theme and message of the Bible, I will exercise my choice and follow what the Bible teaches. For I follow and obey what the Bible says more than what a preacher or Bible teacher says. No one has been given special positions in the body of Christ, but we are all called to be servants (Matthew 20:26-28). Themyth surrounding certain servants of God comes from ignorance. While we do not claim to have all knowledge, we have received the grace to deliver God’s message to you. The Bible has already declared all believers in Christ as equal (Galatians 3:28). But some believers through ignorance set certain ministers of the gospel apart as special. They ignorantly use certain Scriptures to “sanctify” certain ministers, and in reality such Scriptures essentially apply to all believers. Through ignorance, we for example cover our authority and infallibility with “Do not touch My anointed ones; do My prophets no harm” (Psalm 105:15). While this is true that God does forbid us unjustly persecuting others, this Scripture applies to all His children (John 8:31). Furthermore, our ignorance leads us to honor man above God. If we ignore Scriptural guidance and take the word of man above the Word of God, we are practicing idolatry and there is no excuse but God’s pending judgement of Hell fire for this kind of self-inflicted ignorance. In addition, the problem of ignorance comes from us becoming followers of man more than of Christ and this is at the centre of divisions within the body (1 Corinthians 1:10-13). Divisions often lead to quarrels and fights and ultimately some people’s faith suffers and they lose their salvation – the costly price Christ died for. The devil is also playing a part in our ignorance. The Bible says he blinds our minds so that we ignore the gospel (2 Corinthians 4:4). When we ignore the gospel we act in disobedience (Ephesians 2:2). Blaming the devil for our overall ignorance is also not correct. As conscious beings, where we can exercise a choice we accept accountability as well. The Lord has provided witnesses against us so that we have no excuse when we are called to give an account (Romans 1:18-21). We have a duty to shun ignorance and seek God (Acts 17:27). In conclusion, many people are ignorantly following others in wrong doing. It is sinful and dangerous to place your spiritual destiny into the hands of man. We must follow Christ and focus on Him and His work; this secures our arrival in Heaven (Matthew 7:24-27). What I am saying is this: we must not be overwhelmed or intimidated by the knowledge or gifts of a servant of God. The knowledge and the gifts must glorify Christ Jesus and not ourselves or our work for God (John 16:13-15). The true fruit of a servant of God is always seen in love, humility and in glory to Christ, beyond the following of some leader, doctrine or institution. Finally, imposed ignorance is equally sinful and dangerous. 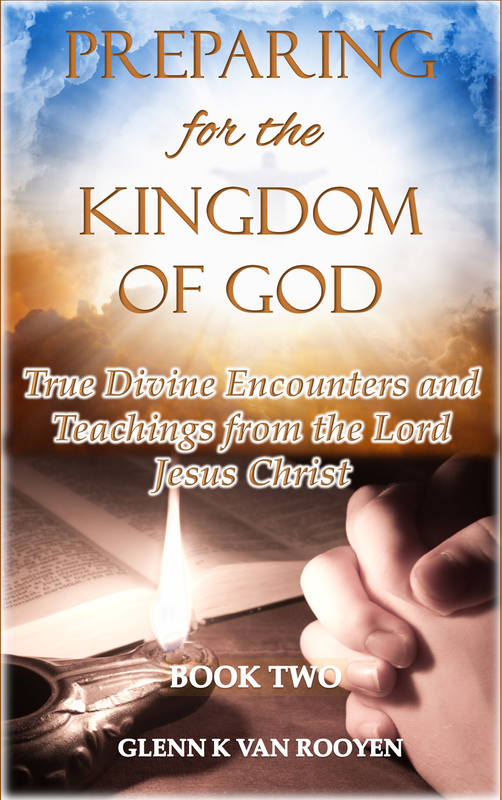 While this might not have been what you expected following last week’s revelations, the Lord told us this message is of equal importance and it will help in your knowledge of Him. Remember, ignorance is not BLISS (Mark 12:24).